We Could See Our Most Epic SkiSoutheast Snowshoe Summit Yet! 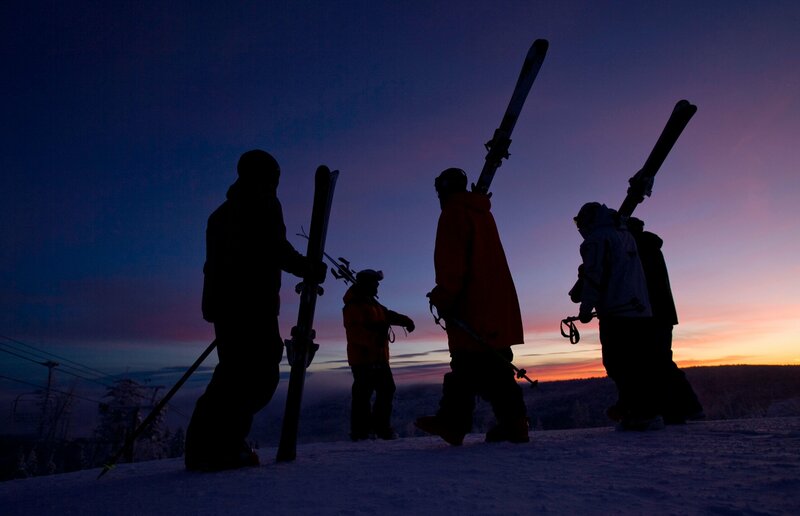 The annual SkiSoutheast / Snowshoe Summit is going to an awesome weekend of skiing and riding with friends. More than 49″ of new snow has fallen at Snowshoe in JUST the last seven days and more snow is on the way. The temperatures are expected to be COLD next weekend with great conditions and tons of snow to play in. Previous articleMore Than TWO FEET of Snow Fell at Snowshoe and Winterplace! Next articleA BIG THANKS IS IN ORDER! This is the Admin Account.